Thanks for stopping in to check out my new mommy and me fashion blog. My name is Jessi, and I am a wifey-mama who decided to jump on the mommy blogging bandwagon. I have had such a passion for baby fashion since my two little girls have been born and I am always on the quest for stylish mommy and me looks that are not CHEESY or CORNY. I love the idea of coordinating looks with your mini, because you won’t get this opportunity forever because, let’s face it mamas, they are not little for long! But with a little creativity, and a lot of hunting, I plan to give my mama-bears some fun styles that will inspire. 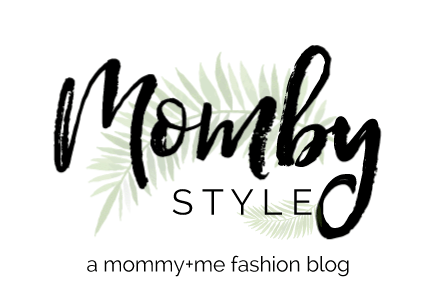 Whether you are shopping for a fun family photoshoot, your mini-me’s first tropical getaway, or a simple Target trip with the little, this blog will be your go-to for exclusive mommy+me styles.